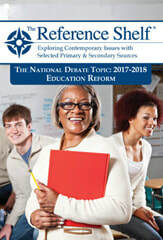 Reference Shelf book on the National Forensics League’s annual Policy Debate. Articles will discuss different perspectives on the issue. 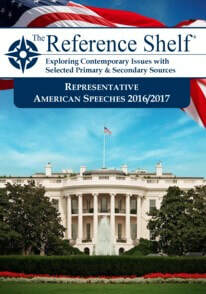 Selected from a diverse field of speakers and venues, this volume offers some of the most engaging American speeches of the year, covering a broad span of topics.